Bugs, flies and mosquitoes can be really annoying, especially when during summer time when it is hot outside. We open all windows to let some fresh air in when spending time at the cottage. The doors usually need more care because we tend to come in and out more often to take food & drinks, change clothes, go swimming, and participate in other activities. To avoid chasing pesky flies and mosquitoes during days and nights indoor and make our life much easier, Premium Choice Products designed Magnetic Screen Door to keep insects out and fresh air in. It is amazing how simple and helpful bug mesh can be with extra design features. 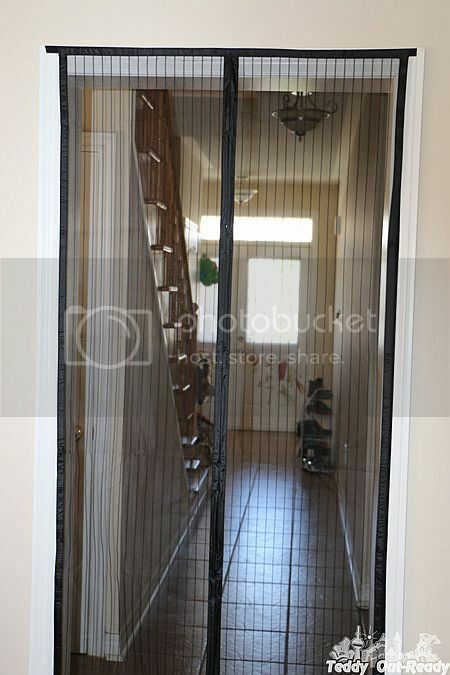 Premium Magnetic Screen Door is quality mesh with magnetic seal in the middle so you can easily walk through and it closes automatically. It looks like real door but let fresh air into the house. I like how easy to install it, just using frame Velcro on top and sides. The bug mesh sides stick pretty tight and overall the quality of mesh is really good. Premium Magnetic Screen Door items do not have “warehouse” smell you get from cheap quality products. 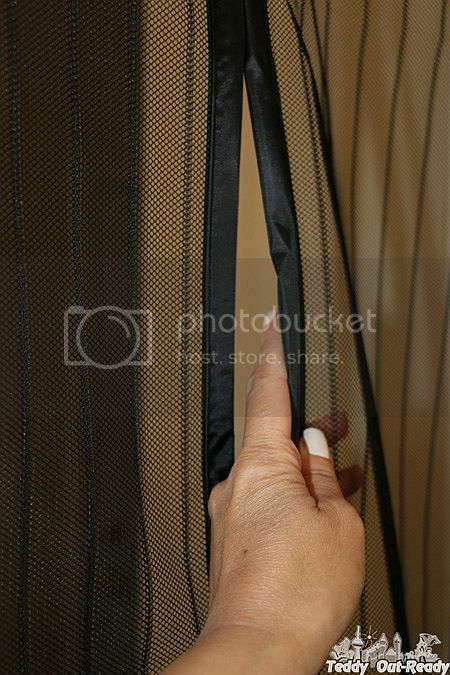 I like that the mesh is not plain net, it has vertical lines and they look nice. Premium Magnetic Screen Door has magnet strips in the middle to let you walk hand free, perfect when taking food and drinks for picnic outside. There is a little gap on top without magnet that would be better to have one so the door to close tight. The door works great for keeping various insects out and some curious pets too. Keep in mind that the Velcro sticks pretty tight to the door frame. 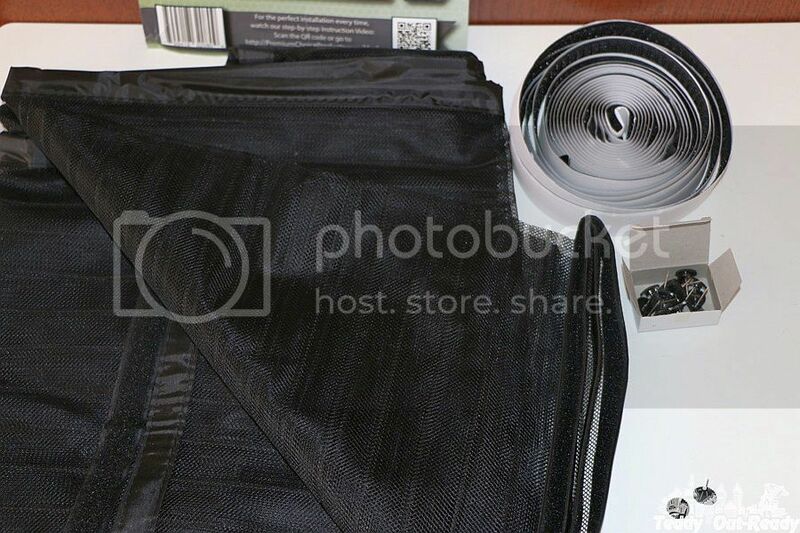 Just in case, Premium Magnetic Screen Door pack also includes extra pins, black color. Available via Amazon, Instant Bug Mesh Door is great protection against bugs, flies, mosquitoes and wasps.